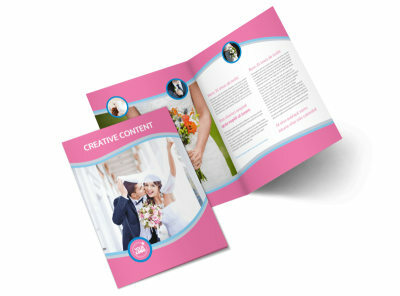 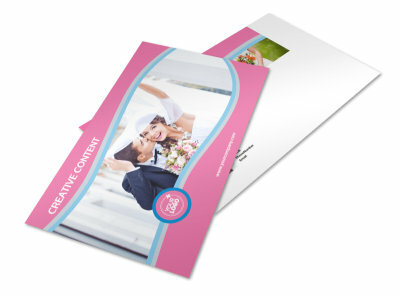 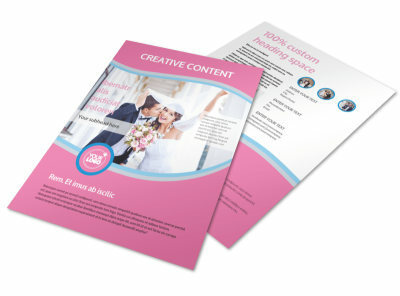 Customize our Wedding Photography Flyer Template and more! 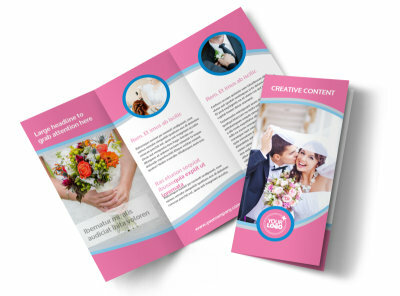 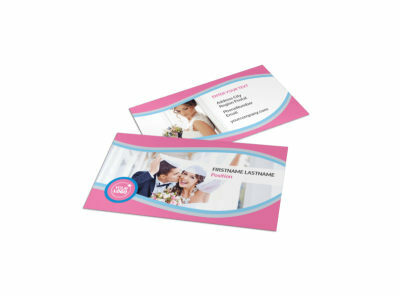 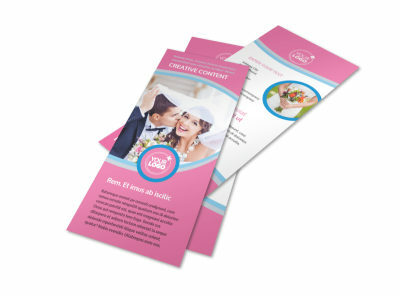 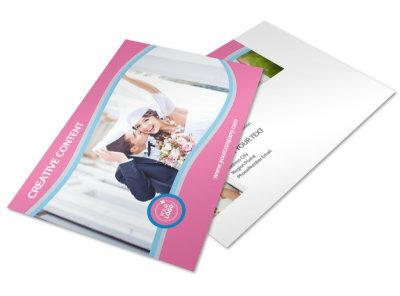 Advertise your photography services to those visiting your booth at the bridal show with wedding photography flyers made using our online editing tool. 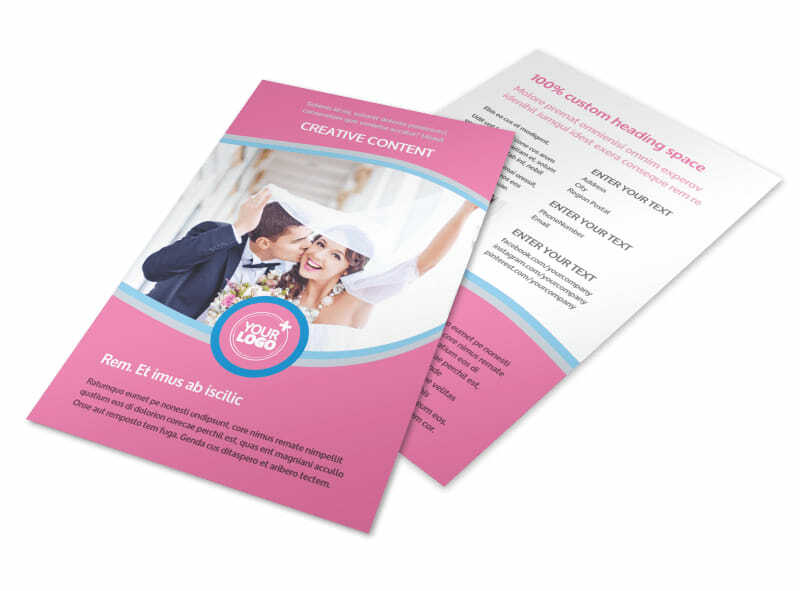 Customize a template with stunning images that you’ve taken at past clients’ weddings, add compelling text, modify the color theme, and more. 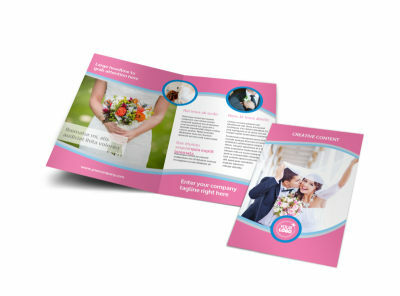 Print instantly from your own computer or leave that part to our experts so you can get back to capturing the big day.